Live Through Your Move With These Amazing Moving Tips! Wrap your dishes, glasses or anything breakable in clothing to save on packing supplies. 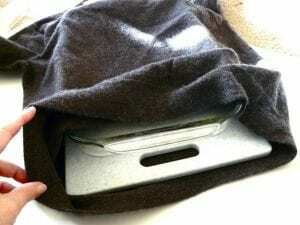 Packing your clothes and kitchenware at the same time save time and box space. Pack plates vertically. They'll be less likely to break. 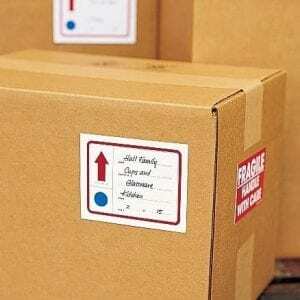 Label what is in your boxes and what room they will be going into. Unpack room by room. The unpacking process will feel more organized. Also remember to label the sides of the boxes, not the tops. This way you will be able to identify them when the are stacked. Take a photo of how your electronics are connected so you can remember how and where all the wires go. Electronics and their wiring can be overwhelming. 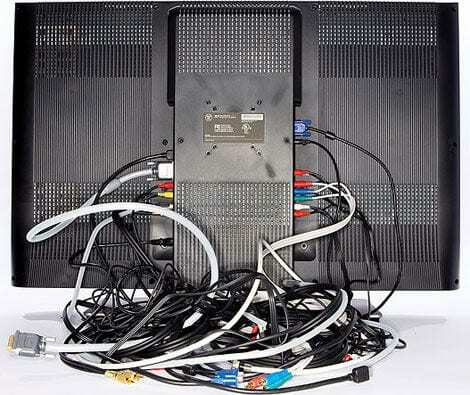 A photo will take the guess work out of hooking up your TV or stereo system. 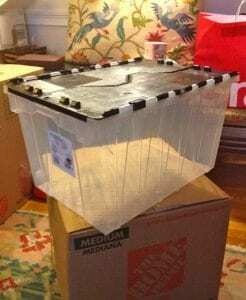 Pack the items you will need first in a clear plastic container. The clear Container lets you to see inside of it and it also stands out from all of cardboard boxes. Include things like a trash bags, eating utensils, a couple of pots and pans, power strips, phone chargers, and tools. Make sure to put in a new shower curtain liner and some new bath towels and toilet paper, as well. There is nothing like a hot shower after a long day of moving. 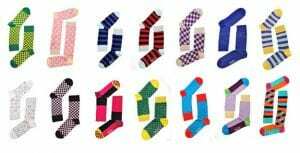 Pack your glasses and stemware in clean socks. 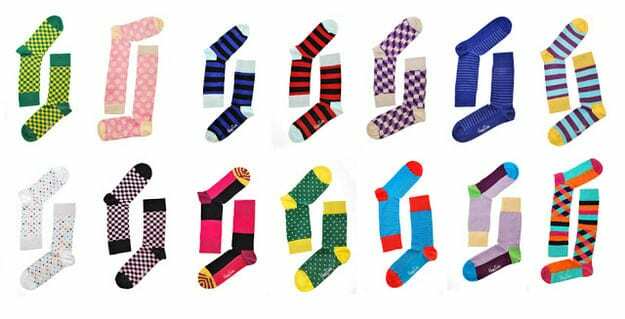 The absolute best way to protect your wine glasses is to pack them in your clean socks. 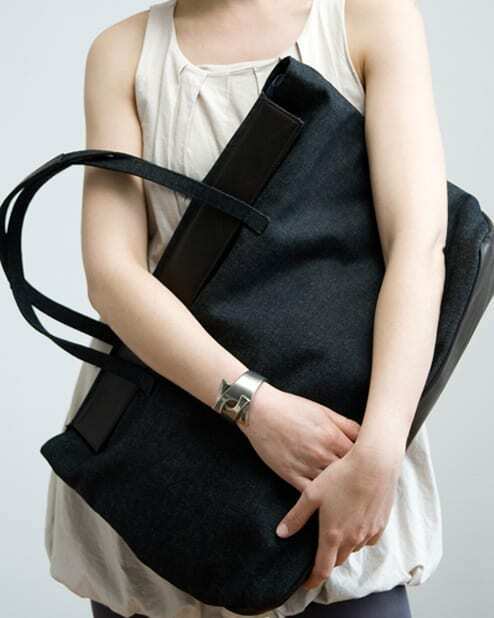 Pack an overnight bag with all the necessities. You'll want your necessities within easy access. If plan on going back to work the next day include a change of clothes and your toiletries. 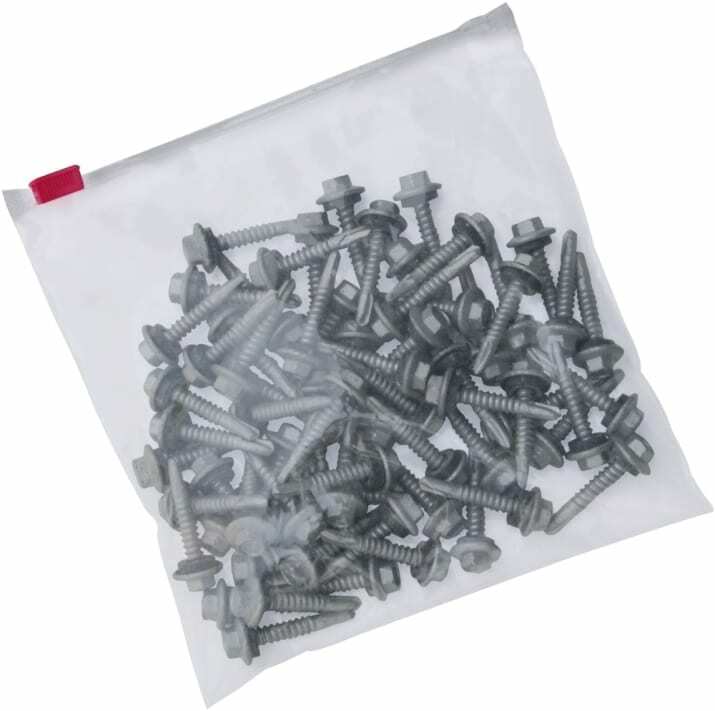 Use zip lock bags to hold nuts, bolts, screws or any small parts that belong to things that you have taken apart. Be a pro and tape the zip lock bag to the back of the item they belong to. 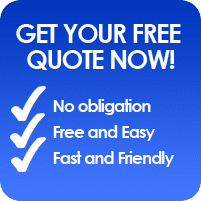 Hire professional movers if you have very heavy items or fragile valuables. Most movers have with insurance. If something breaks, they have to pay you for the damaged item. 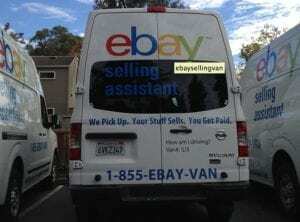 Start selling items on eBay or Craigslist at least six weeks before moving. Remember itt takes time for things to sell on line so you'll want to plan accordingly.